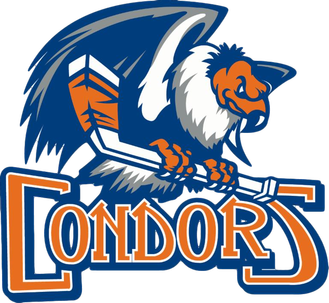 TNG Sponsors Pet Awareness Night at Bakersfield Condors Game! TNG is proud to be a key sponsor for Pet Awareness Night at the Bakersfield Condors game this Friday, November 4th. All proceeds from the custom painted dog bowls will go to the Bakersfield SPCA. 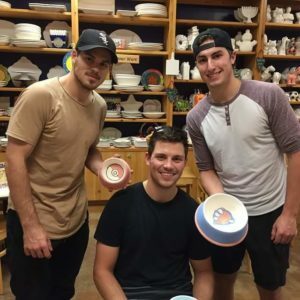 Pictured here are some of the Condors players creating their bowls. For more information on the game, click here!